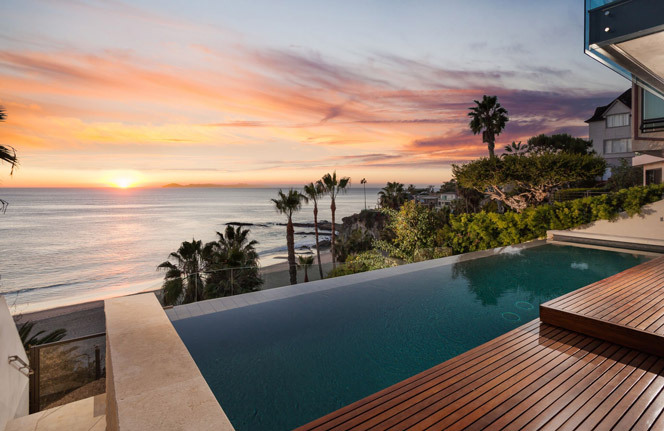 South Laguna Oceanfront Homes are plentiful and offers some of the best views to be found in Laguna Beach, California. The majority of the homes in this area are not located in a gated community with the exception of the Three Arch Bay community. 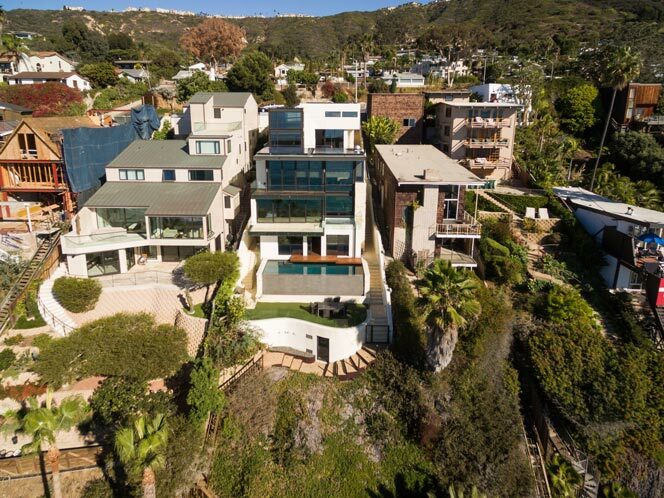 The South Laguna area is well known for it's private coves and go in and out of the coastline that offers a multitude of these ocean front residences. Oceanfront homes in this area will normally start at just under $6,000,000 and can go as high as $21,000,000. Depending on the size and location of the home will ultimately determine the price. Below you will find all the ocean front homes in South Laguna that area currently on the market for sale. The South Laguna Area has many popular spots to find ocean front homes. Just north of Three Arch Bay are the homes located about Thousands Steps Beach. Homes in this area are located high on a bluff front and typically have a path that leads directly down to the beach. Other popular neighborhoods include homes near Aliso Beach and the Montage Resort. 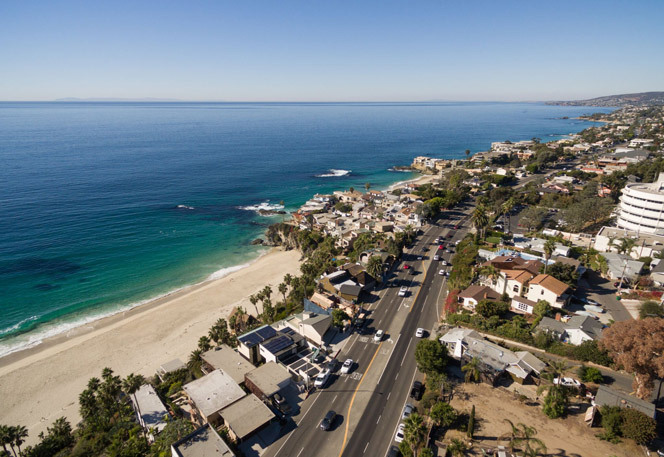 the South Laguna area will typically provide the lowest priced point for an oceanfront home in Laguna Beach. For more information about any of these properties for sale please contact us today at 949-355-1622. We specialize in the Laguna Beach area.